Summertime and sailin’ is easy…. Woo hoo! Summer is here and the sailing is easy! No drysuits, no steamer tops, no clunky winter boots, no freezing fingers. Nope, none of that-just you and your Laser blasting around on the late day seabreeze. What could be more fun? Well, one thing that could be more fun is blasting around with a bunch of your Laser amigos and amigas. 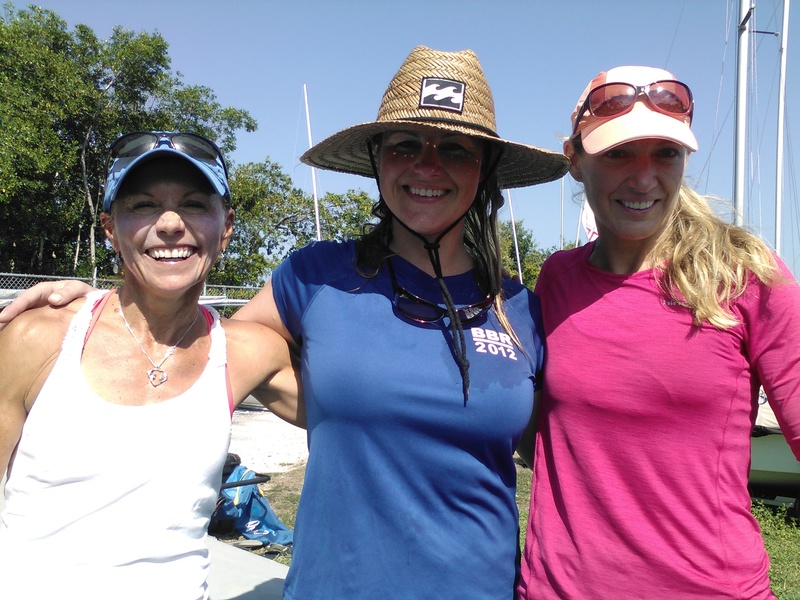 So D13 delivers the fun with several simple, easy events for you to come sailing. These regattas are one day events with later starts to make sure we sail in the breeze instead of sitting around on shore. Plus, just sailing one day means you’ve got the other day to fix the sprinkler system or whatever other “drama” is occurring that needs your attention. The regattas are super cheap (some of them free), social, short course, and have whatever vibe you’re looking for. Want to just get out for an afternoon? We got that vibe. Want to test out new outhaul settings on a race course? We got that vibe. Want to see how hard you can hike? We got that vibe. Want to hang out? We got that vibe. Again, whatever you want, these one day regattas got it. 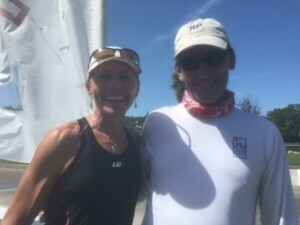 The summer season started with an east coast event (Treasure Coast Series #1 at Melbourne) and a west coast event (Hugh Elliott Trophy at Davis Island) on May 20. Then we had the Goombay Regatta on May 28 in Miami. Alright, that’s it for now…I gotta go racing! See you on the line (or at least in the line up).